Located in Taichung city centre, C U Hotel Taichung is just a 10-minute drive from the National Museum of National Science and Yizhong Street Night Market. It operates a 24-hour front desk and provides free Wi-Fi access in the entire property. Located in Taichung city centre, C U Hotel Taichung is just a 10-minute drive from the National Museum of National Science and Yizhong Street Night Market. C U Hotel Taichung, Taichung, : Find the best deals with user reviews, photos, and discount rates for C U Hotel Taichung at Orbitz. Get our lowest rates or cash back. 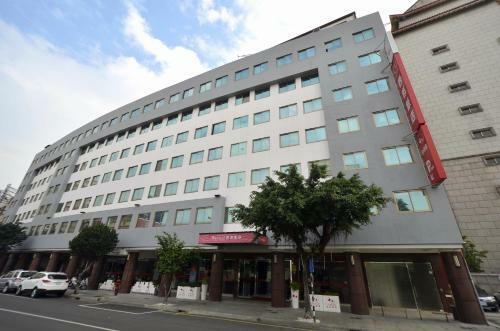 C U Hotel Taichung: Find photos, reviews, information, amenities and compare prices for 3 stars hotels in Taichung City, Taiwan.